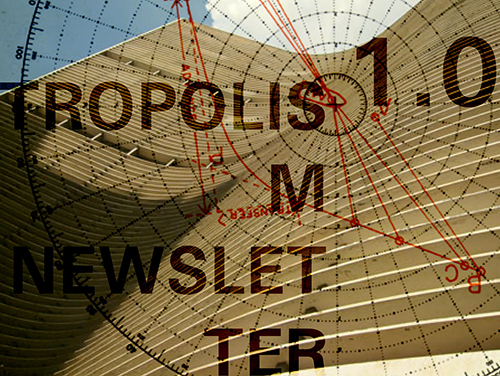 Tropolism Newsletter 1.2 included the book review Loot and some of our favorite ideas of the week. Newsletter 1.3 goes out this weekend. To get your copy, sign up now in the top far right email field on this page.